The Cory's Shearwater is an uncommon but regular visitor to marine waters around the UK, Isle of Man, and Ireland. The conservation status for this species is "not assessed' in the UK because it only occurs as an uncommon migrant and is not globally threatened. Cory's Shearwater: Herring Gull sized, long-winged seabird with light brown upperparts, dark brown wings and tail, white underparts, and a pale yellow bill. 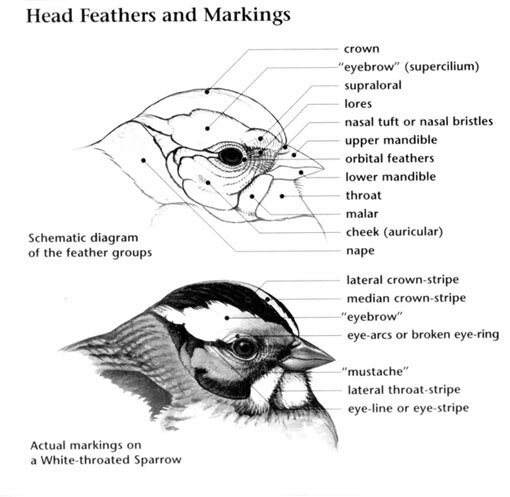 Also has an indistinct eye ring, pale edging to the feathers of the back, rump and wings, white wing linings, and dark brown flight feathers. Cory's Shearwater: Passage visitor to the UK & Ireland. 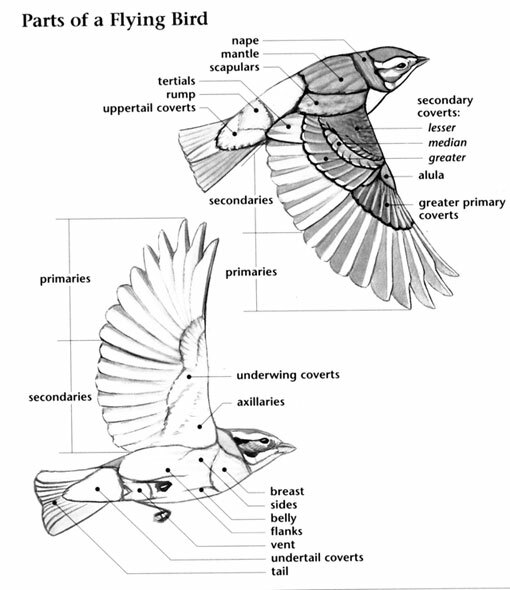 Non-breeding birds summer in coastal areas near southwestern England and Ireland. 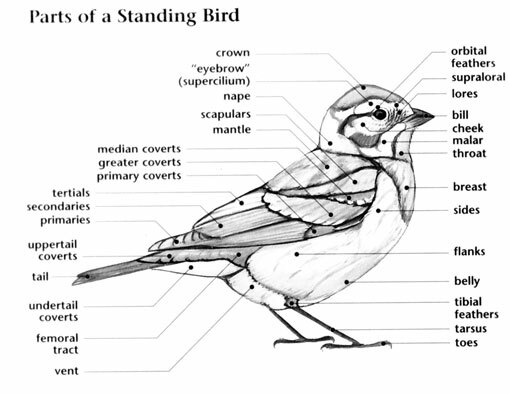 Birds winter across most of the Atlantic Ocean, also in the southeastern Indian Ocean. Can be seen along beaches and over water while fishing. Generally silent, at nesting colonies makes a variety of crowing and whining notes. The Cory's Shearwater was named after the American ornithologist Charles B. Cory.